It is estimated that there are over 300,000 incidents of firearm theft from private citizens every year. The loss of a firearm can represent more than just a monetary loss, it can often mean the loss of a treasured family heirloom. 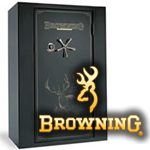 We carry an extensive selection of gun safes, fire safes, wall safes, and theft safes to meet your security and fire-protection needs, including top-of-the-line Browning Gun Safes, Winchester Gun Safes, Liberty Gun Safes, Hornady Gun Vaults and Speed Safes, Rhino and Bighorn Safes, Secure Logic Wall Vaults and many more. 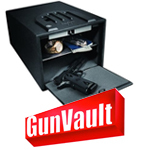 Gun safes come in all sizes from a one pistol capacity to large rifle capacity. 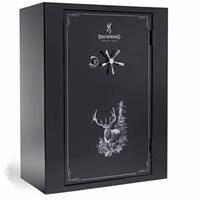 Our gun safes are customizable with several available lock options including: combination, electronic and biometric locks. 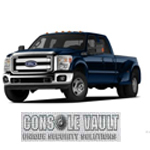 Other features our gun safes may include are alternate interiors, mirror options, light package, jewelry box and a variety of color selection. A good gun safe will protect your guns and other valuables from theft, fire, and misuse, while providing you with valuable peace of mind. 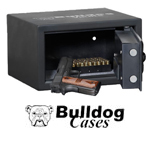 *Free shipping for all gun safes is curbside delivery. Use the filters below to find the specific type of safe on our site. 6. Search Available Only? 7. Free Shipping Only? 8. On Special?